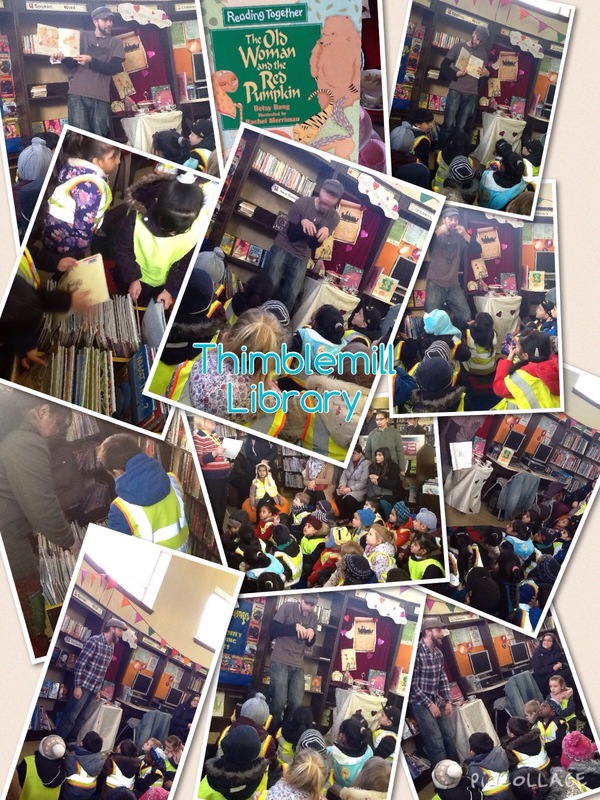 Thank you to all the parents who joined us on our trip to Thimblemill Library. The children all had the opportunity to join the library, and to look at the vast array of books on offer. We were then really lucky to have a story session with Gavin, the local story teller. He made us laugh, and we loved his stories. He also advised parents to read to their child every night, but also to act stories out and to have fun telling stories at home with your child. We all loved our library visit. Thank you to the library and Gavin for making it so fantastic for us! Welcome to Receptions Post Office. 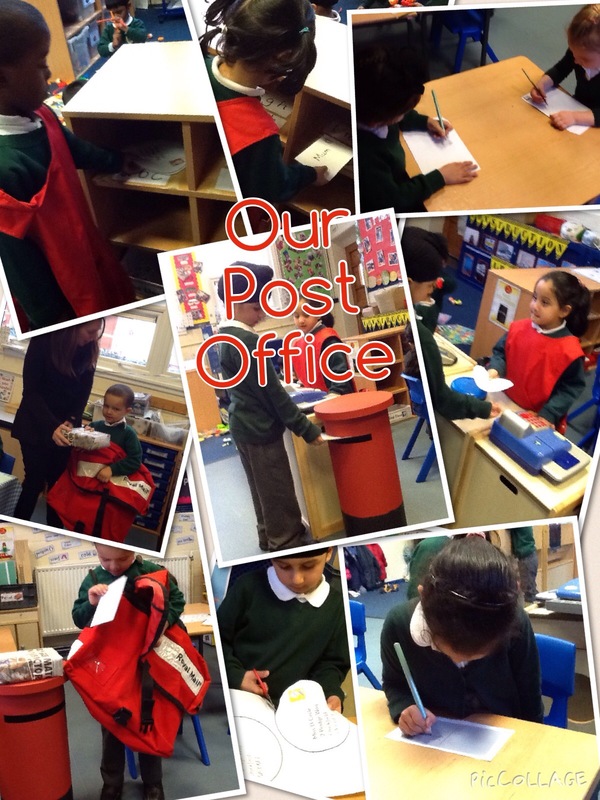 We have been busy writing letters, counting out money, sorting parcels by size and pretending to be a post man/woman. This week we have been looking at the story of the Snowman. The children have been using talk for writing to retell the story, up until the point that the snowman comes to life. The children have really enjoyed retelling and acting out the story. We produced a story map as a visual aid to support us.